Continuing in my Tanya-reading project, today brings me to chapter 3. 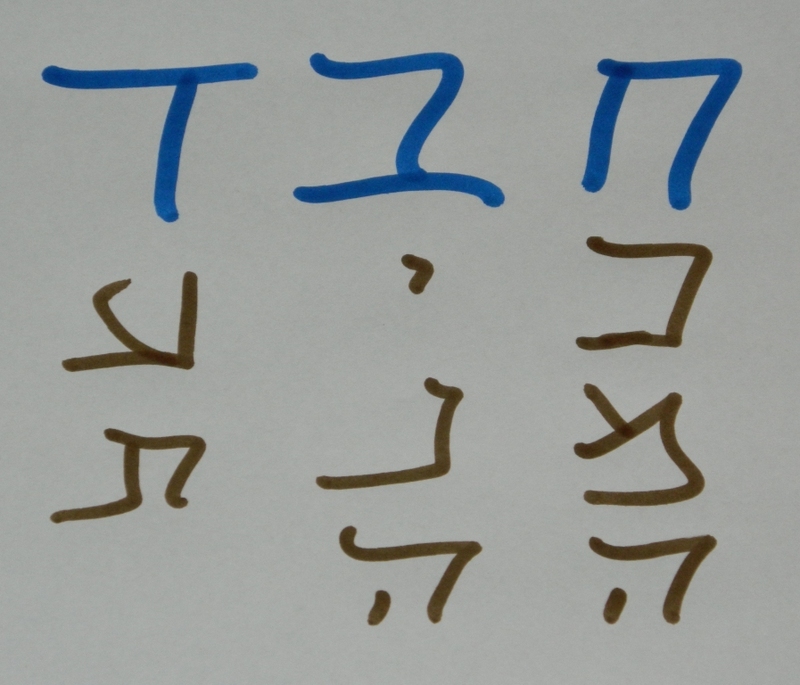 In this chapter, Rabbi Shneur Zalman focusses primarily on חכמה, בינה, and דעת, the initials of which form the acronym of חב”ד, the alternative name of Lubavitcher Hassidim. 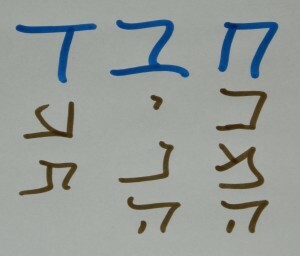 He states that there are two categories of the ten elements of the soul: the top three are part of שכל – intellect, while the bottom seven are part of מדות – aspects. I found this last one fascinating in his description of דעת as “מלשון והאדם ידע את חוה”, whereby it indicates a very intimate (sexual?) knowledge, although it is not about knowledge of the world, per se, rather about knowledge of The Infinite (אין סוף) and that it requires one to be discerning and wise of The Infinite (“חכם ונבון בגדולת א”ס”). 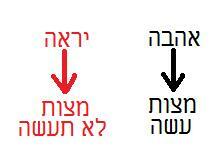 He goes and writes “הדעת הוא קיום המדות וחיותן והוא כולל חסד וגבורה פי’ אהבה וענפיה ויראה וענפיה” – that knowledge is the fulfillment of the characteristics and includes ‘kindness’ and ‘strength’, which are broader categories for love and fear. 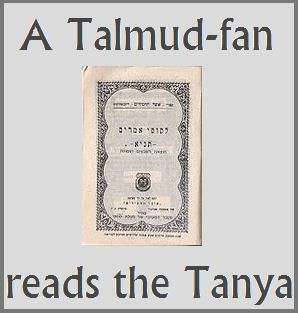 This is in contrast to the two other ones, which lead to both the love and awe of God (“הן הם אב ואם המולידות אהבת ה’ ויראתו ופחדו”). Rabbi Shneur Zalman seems to greatly value (perhaps an understatement) the excitement and strongly desiring a connection with God – “השכל שבנפש המשכלת כשמתבונן ומעמיק מאד בגדולת ה’ איך הוא ממלא כל עלמין וסובב כל עלמין וכולא קמיה כלא חשיב נולדה ונתעוררה מדת יראת הרוממות במוחו ומחשבתו לירא ולהתבושש מגדולתו ית’ שאין לה סוף ותכלית ופחד ה’ בלבו ושוב יתלהב לבו באהבה עזה כרשפי אש בחשיקה וחפיצה ותשוקה ונפש שוקקה לגדולת אין סוף”. Since he writes that it comes out of the category of שכל, the intellect, he is advocating for an intellectual pursuit of God and His greatness to arouse and to awaken one’s heart. I think what’s interesting to me about this chapter is this last piece: that Rabbi Shneur Zalman’s path to connecting in a very deep way with The Infinite – in a very passionate way(!) – is through the head/intellect, whereas one might expect such a destination to be arrived at via the heart or more emotional avenues. This entry was posted in Chabad, Tanya and tagged chabad, Habad, Lubavitch, tanya, Thematic Thursdays. Bookmark the permalink.